Indians are removing Chief Wahoo: Now what? It was eventually going to happen and now we know when. 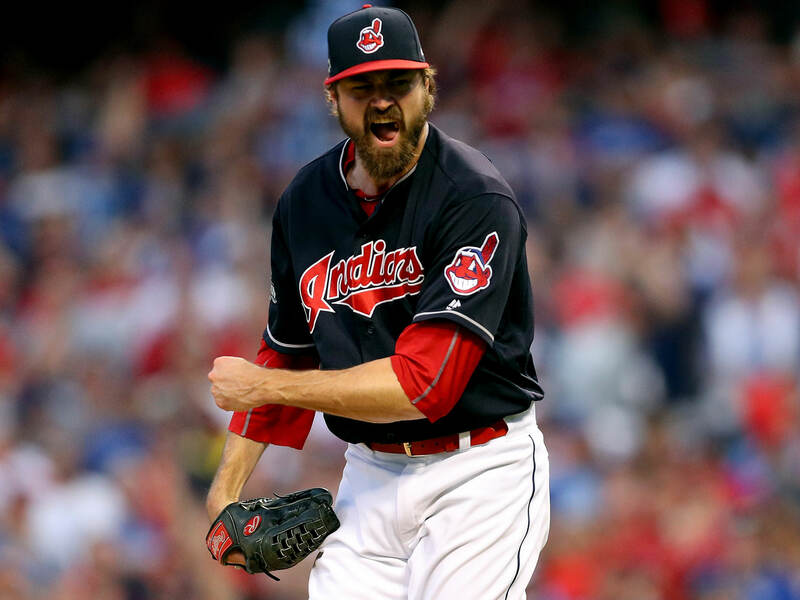 The Cleveland Indians will remove Chief Wahoo from all of their uniform following this upcoming season. Wahoo, who has been used for decades has recently been deemed racist and there has been pressure to remove the logo. I understand the move and I know that it had to be done. Now that the logo will have one more season, I wonder what the backlash will be now. Some may complain that they don’t want to wait a year. Some fans who love the logo will be disappointed that it will go away. The Oakland Athletics unveiled a new jersey and cap on Friday to celebrate their 50 years in Oakland. The Kelly Green jersey and cap will be worn for every Friday home game. Celebrating their origins of Kelly Green, the team took those colors and used their city name wordmark along with the sleeve stripes from their current alternate to build this jersey. It’s white lettering with gold trim on the green jersey. It’s a great idea and homage to their home. In addition to the jersey, the A’s unveiled the corresponding cap. The cap is green all around with the team logo in white. After giving myself a day to process all the information, I am ready to share my thoughts on the XFL’s comeback. There are a still a lot of uncertainties about the league but it looks like Vince McMahon knows that the two years he is giving himself before the first season is a very good start. The last time the XFL was around, it folded after one season for many reasons and one of them was that they were not ready in so many aspects in running and operating a league with a big TV deal. A TV deal was not announced yet, but we can expect that if the XFL wants to succeed, it needs to be seen. The biggest news about the league was the image McMahon wanted to portray with the players. Players must not have any criminal history (which includes DUIs) and they will not use this platform for any social or political agenda — which includes anthem kneeling. 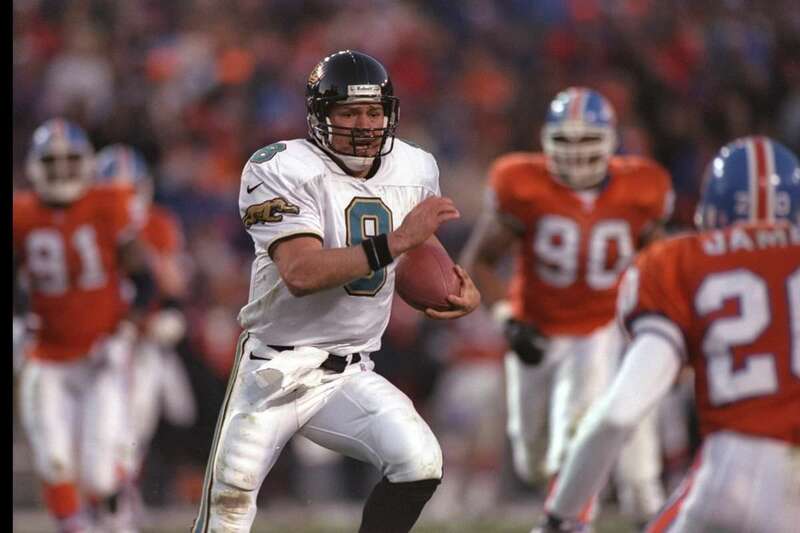 When the Jacksonville Jaguars played their first game in 1995, I was only nine-years-old at the time. I had grown up a 49ers fan all my life but I was still new to the game of football. My dad and I would watch the 49ers and I was a huge Steve Young fan. The Jaguars were a new team and I only really was drawn to them based on their logo and uniform. I thought that they had the best helmet logo in the league. It was fierce (which I assumed was intentional to draw in young fans like myself) and the colors were so unique. So I decided to follow the Jaguars. I mean, who would cheer on an expansion team? I did. I wasn’t committed to the Jaguars but every time I saw their highlights, I was really excited to see this new team turn heads. And that’s exactly what happened in their second season when they nearly made it all the way to the Super Bowl. That upset against Denver was what made them the team for me to follow. The Jaguars became my new adopted team. My love for the 49ers remained my top priority. But following an AFC team with a new fanbase (can’t call me a bandwagon because of that) was exciting for me. It also helped double my excitement every Sunday with two teams playing.